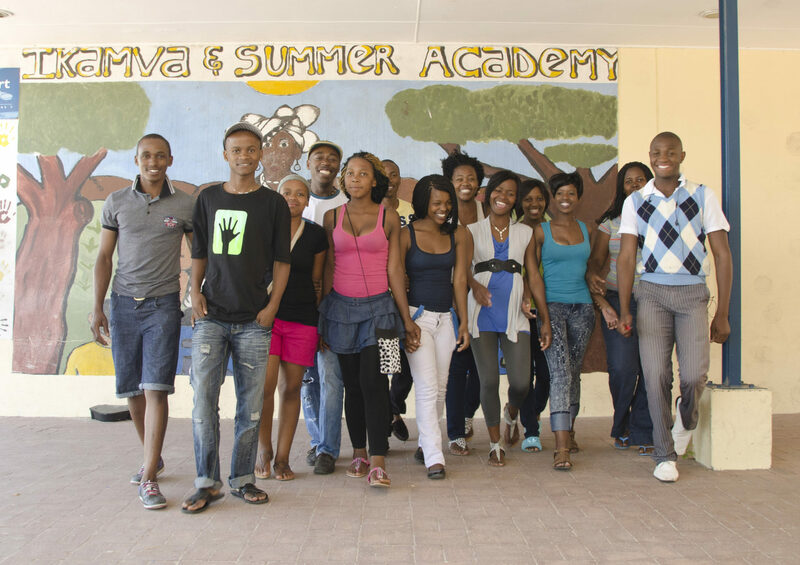 Annually the township matriculants participating in the IkamvaYouth programme exceeds all expectations in terms of their matric exam performance and 96% of them have accessed opportunity (educational/employment) within 5 months of matriculating. But the untold story behind these impressive statistics reflects many challenges, frustrations, obstacles and disappointments inherent in trying to secure post-school placements for township youth. In this learning brief IkamvaYouth shares some of the key challenges and how they have learned to overcome them. They also propose needed shifts in thinking and policy for government, public and private educational institutions, and bursary and other financial assistance providers. Read more here.